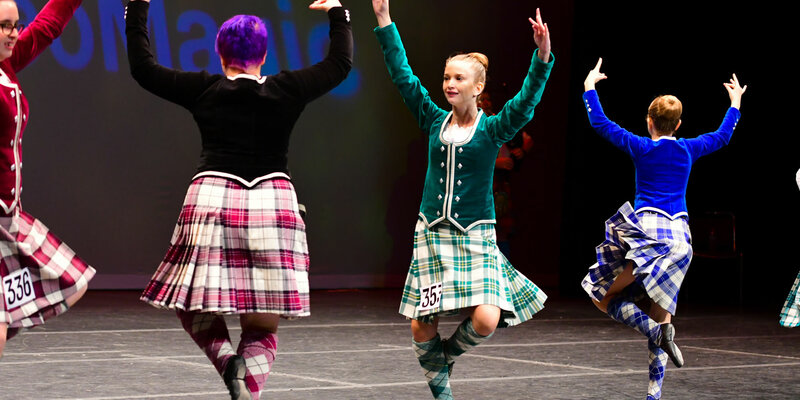 Bringing the excitement of a professional SOBHD Scottish Highland Dance competition to the magic of Disney, don't miss your chance to compete in our special event. This unique competition, “The American Magics” is taking place during the weekend of the International Gathering of Scottish Highland Dance welcoming competitors from all over the world. Our competition will be hosted at the prestigious Orange County Convention Center, International Drive, Orlando, Florida. 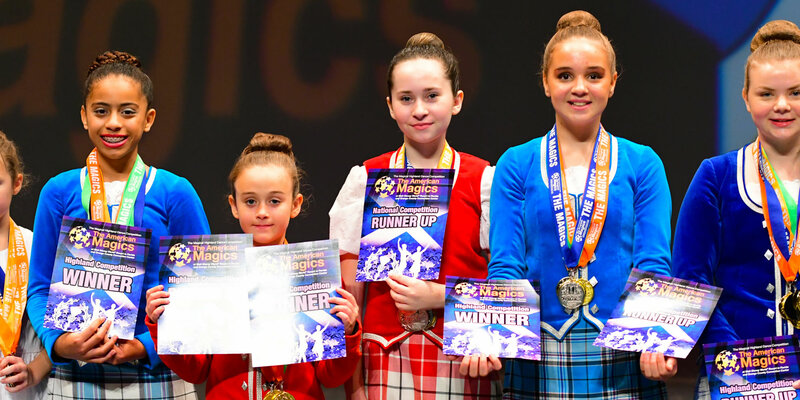 All participants and spectators wishing to attend The International Gathering of Scottish Highland Dance at Walt Disney World® Resort in Florida and Orange Country Convention Center must purchase an official event package from Take Us 2 The Magic Ltd as on our packages page. Entry will only be available via the advance package options below and no "on the day" entry or spectator payment options will be available. No exceptions will be made. Compete in the different Pre-Premier and Premier Categories including all the available dances at no extra charge. • Take part in the awards ceremony where competitors will be presented with Disney awards and medals. Primary: Age groups according to age groups recieved. Beginners and Novice: : Age groups according to age groups recieved. Intermediate: Age groups according to age groups recieved. Premier: Age groups according to age groups recieved. • All competitors must be registered and cards must be shown before competing. • Awards made according to entries or by judges decision. • Last to enter, first to dance.